Follow Zoe on the Twitter! Hey everyone, meet Zoe, aka “Legs”. 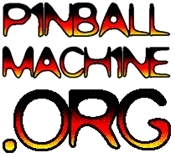 Zoe is an admin on the pinball map and just ran her first bay area tournament – with 40 players in attendance! Wow! She is also one of those Twitter people so she’s taking over the Twitter feed. 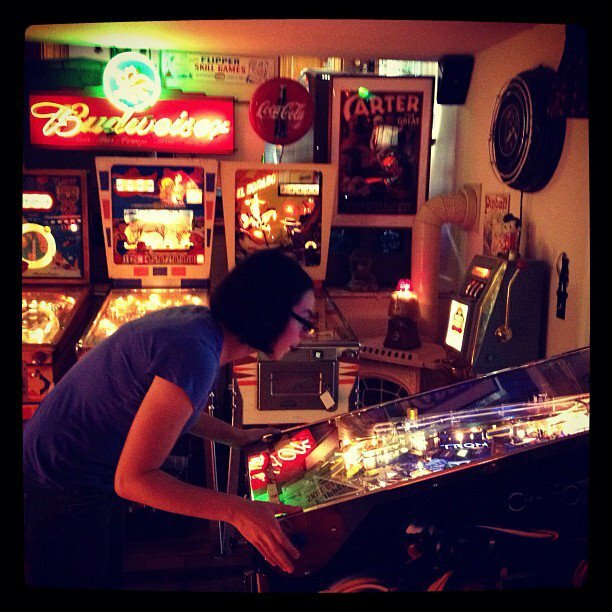 See how in the picture below she’s playing all by herself? Don’t let Zoe be lonely. Head over to Twitter land and sign up now. I like “Zoe’s Friend” better anyway. Also, I was kidding (way back when). Dunno why I wasn’t notified so I could have commented when this was relevant. Sorry Tim. I mean, I *thought* you were her friend. I like how your idea of fixing it is crediting “Zoe’s friend.” If you want to re-fix it, credit goes to Tim Harrison. Psh, where’s my photo credit?